for $249,900 with 4 bedrooms and 2 full baths, 1 half bath. This 1,841 square foot home was built in 2006 on a lot size of 0.3000 Acre(s). OPEN HOUSE Thursday 4/16/19 5:30-7:30 Gorgeous all brick home! 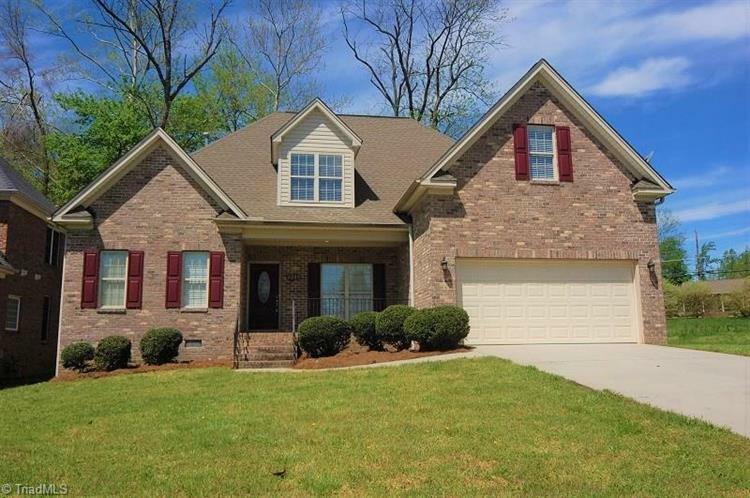 Featuring 4 bed 2.5 bath, gorgeous 2 story living room with open conception kitchen. 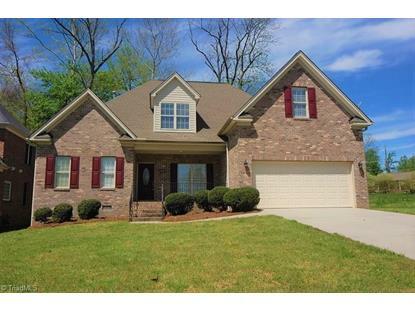 Dramatic cat walk, master on main with trey ceiling, double vanities, large walk in closet, and separate tub and shower. Arch doorways, beautiful crown molding and hardwoods on main. Second floor offers three additional bedrooms and lots of storage space in walk in attic. Spacious 2 car garage.